Inspired by Tradition. Nature. Adventure. A 'hers & his' outdoor adventure blog featuring stories, inspiration, and photos of backcountry camping by canoe and kayak in Canada. Inspired by... Tradition. Nature. Adventure. << Marissa >> There is a season, turn, turn, turn... As I began to write this first entry of our blog, this song started to play - in my head. Quite apropos in that Chris and I are embarking on our most amazing adventure yet. LIFE! Writing the next chapter. Time to turn the page. Turn, turn, turn! << Chris >> I'm more of a "Crossroads" kinda guy! There are times in life when we have to make decisions and change direction. Marissa and I have always looked to live life to the fullest and do what makes us happy. This latest decision is one that will surely take us on some excellent adventures that we want to share with you. << Marissa > > On that note (pun)... Welcome to our blog! This will be our home base of trip reports, photos - a journal with our 'hers + his' perspective about anything outdoorsy: camping trips, hiking, road-trips, paddling excursions by canoe, kayak and SUP, butter tarts, bacon and more! But who is Birch & Bannock and what are we all about? That would be me (Marissa) and Chris. Marissa AKA Birch - I love trees and their life essence. Chris AKA Bannock - he who turns camp meals into gourmet delights (lucky me!). Together, we are a wife and husband team who love the outdoors in all its glory! From canoe camping in the backcountry, to kayaking the Canadian shield along the Georgian Bay coast, to honing our bushcraft and wilderness skills to thrive (not just survive) in the great outdoors. We hope that through our adventures, we inspire you to get outside and play - on and off the grid! Sharing some COEC news on a personal note… It’s definitely been an interesting 5 years (almost 6) with COEC, meeting amazing people and making some great friends along the way. Life itself is a journey and change should always be welcomed as a new opportunity. Marissa and I have decided to make that change, leaving COEC to pursue new adventures and explore some options. We’re both very excited and look forward to this next chapter! Moving on, we do wish them well and continued success - great and knowledgeable staff for sure. But most importantly, we thank you, our family and friends, for all your support and encouragement from the beginning. Launching a business isn’t easy and we couldn’t have made it this far without you. We salute you and will forever be grateful. As for us, you can find us here - or canoe/kayak camping in the backcountry, hiking trails and peaks, or seeking solitude on lakes and islets! We are Marissa & Chris - hey there! 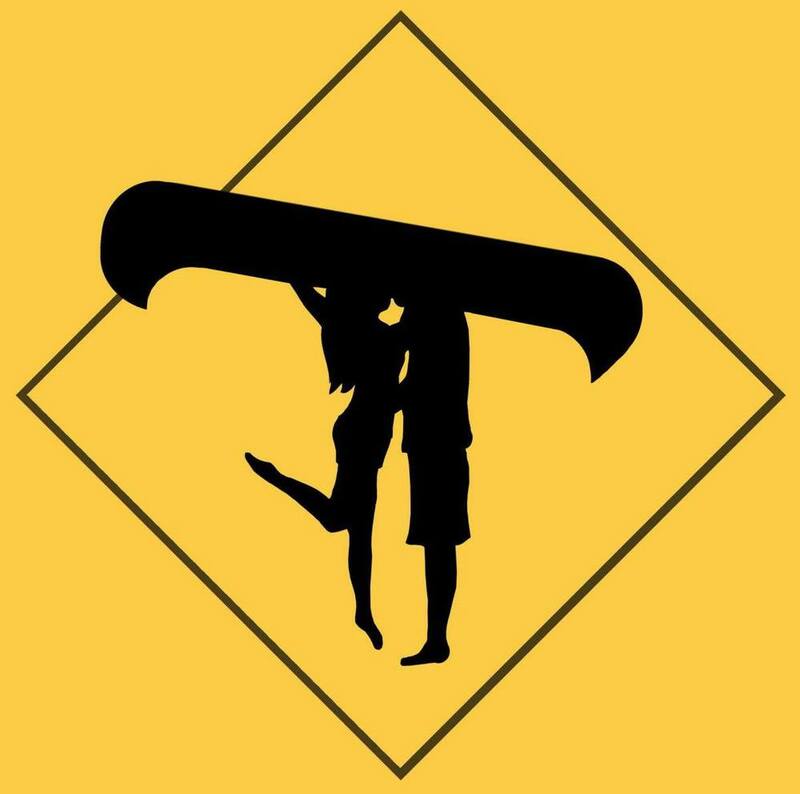 A chance meeting online has led to a love affair with adventure, random road trips and back country camping escapades by canoe and kayak in Ontario, BC and beyond! Join us on our latest adventure of moving to a small town and exploring all it has to offer - including local farm fresh food! Paddle in the Park - Found! Copyright © 2014 Birch & Bannock Co.